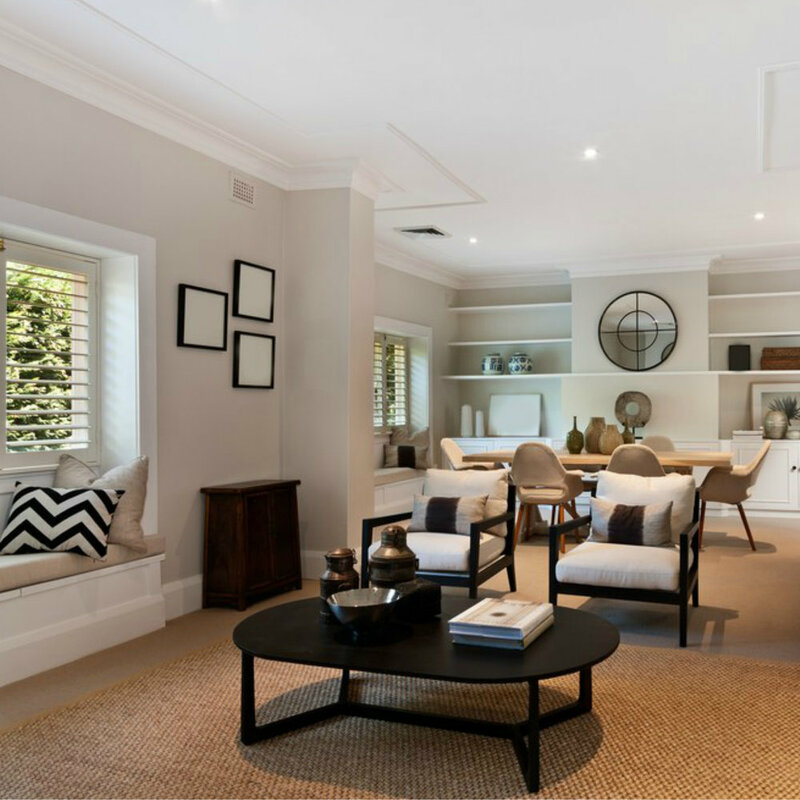 Birdland Builders provides professional design and build services for both residential and commercial customers. With over 13 years of experience and a focus on customer satisfaction, you can rely on us for your bathroom renovation, kitchen remodel or complete rehab project. Adding a deck or patio to your backyard extends your living space, giving your family and friends a fun and welcoming place to hang out 3 seasons of the year. A new bathroom remodel, whether it's the master bath, the guest bathroom or the half bathroom, can add value to any home. Let us help design yours. Taking on a home building project, whether it is adding a deck, finishing a basement, remodeling your kitchen or bath or building the home of your dreams can be stressful. At Birdland Builders we help relieve that stress. Our experienced team will work with you every step of the way to bring your ideas to life. Add space and value to your home with a home or room addition. Our experts will help you design and build the kitchen of your dreams. Give your home a fresh new look when you upgrade your bath. 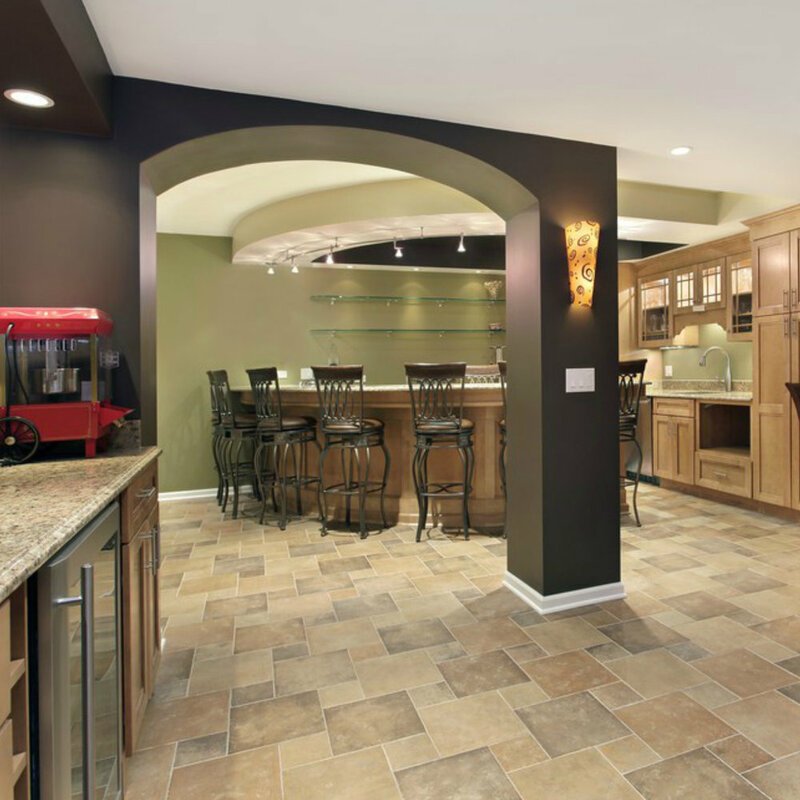 Transform your dark and dank basement into living space for the whole family. Create outdoor living space with a new deck or patio. Create the home of your dreams with our experienced and certified team. 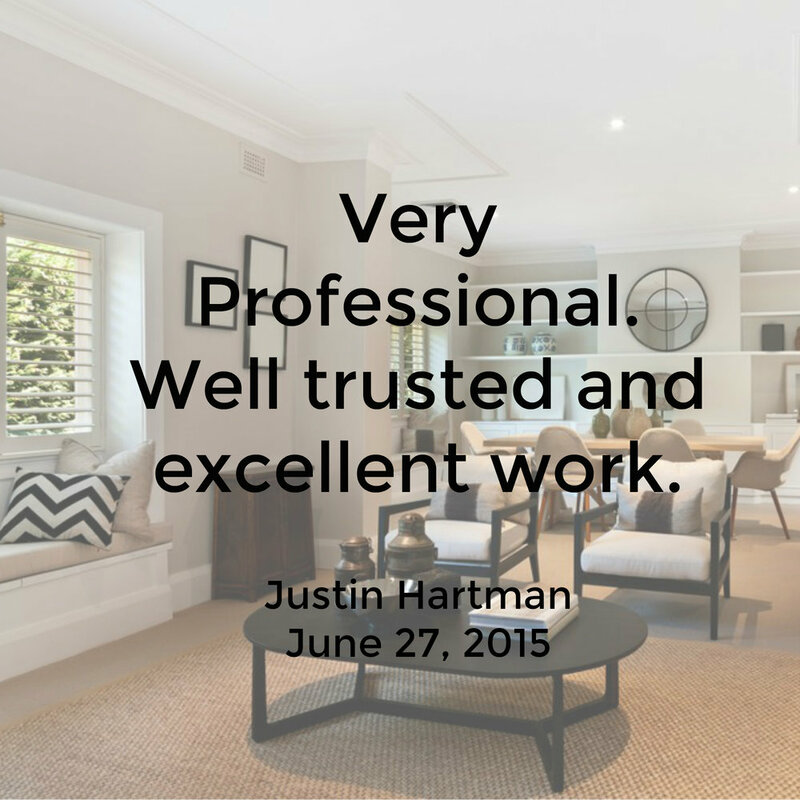 At Birdland Builders we believe the first step for every project is getting to know our customers. For more than 13 years we have helped our customers turn their visions into a reality. We combine quality workmanship and years of experience to provide you with service that is unmatched by our competitors. We assist all of our clients to develop their ideas and create a realistic budget. We provide upfront, affordable pricing and will never try to sell you. We never compromise when it comes to quality, but for added peace-of-mind, we provide a one-year warranty on all of our work. 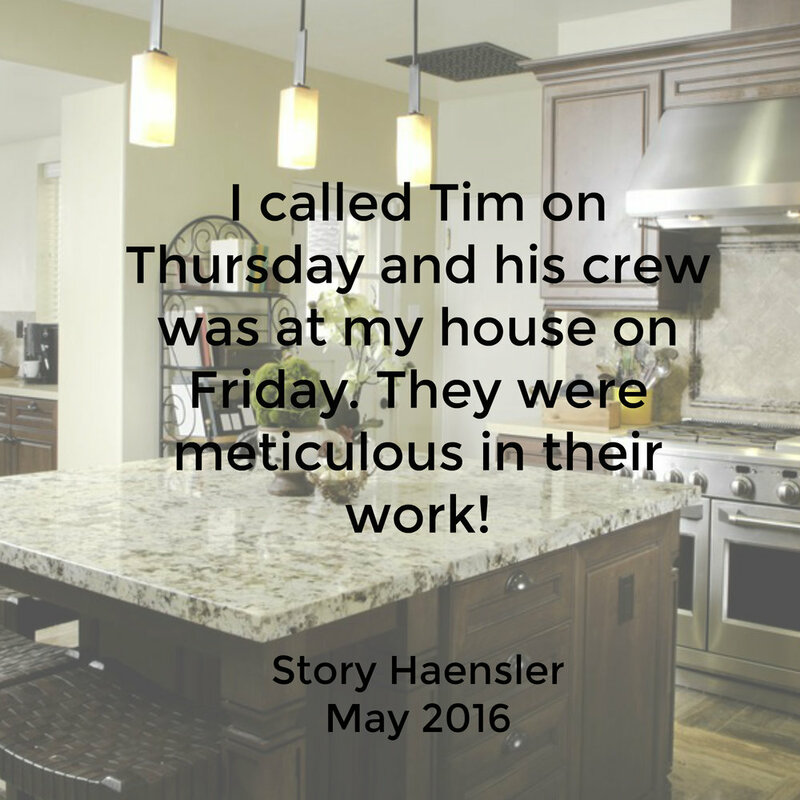 We could spend all day telling you how dedicated we are to our customers or how important our workmanship is to us. But wouldn't you rather hear from them?